Are you ready for summer nights in the mountains? I’m all for free internet access, and I totally think that the Internet shouldn’t have a toll booth- Act before it is too late. Climate change is going to drive a lot of change in the national parks. Couple of days and the OutDoor 2016 starts. 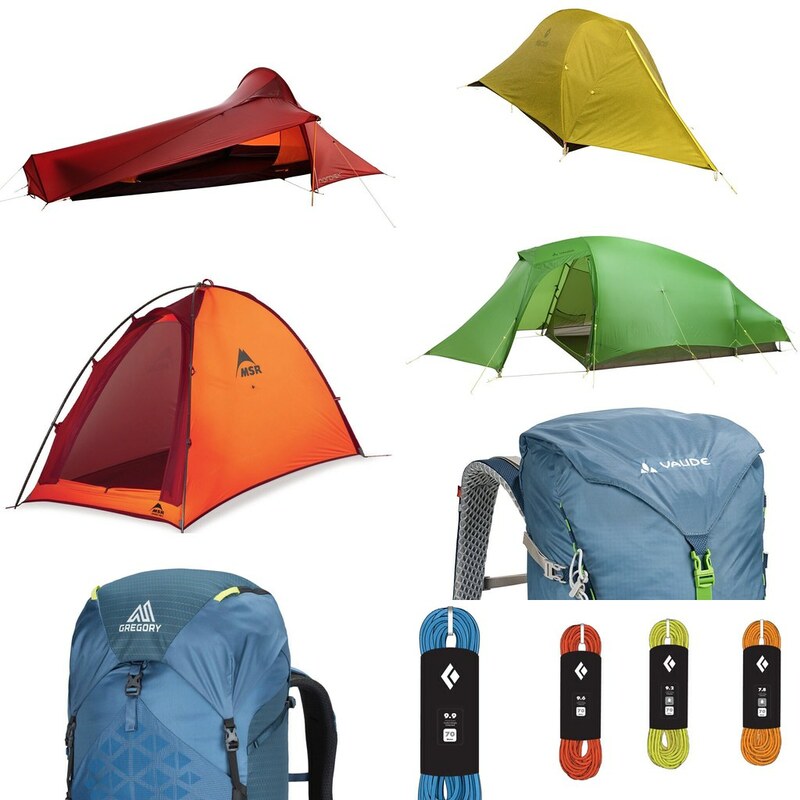 I already have been sharing some ultralight gear news over on Twitter so if you want know about UL tents, packs, shoes and garments, head over there! Awesome! The LIFT transforms your bike into a Cargo Bike. A new issue of Outdoor Enthusiast is available for free online! Need more Titanium in your outdoor life? Just today: 50% off on Black Diamond apparel and gear! 2016 has been pretty great so far. Beardoh and SweetPea are now 57 Days on the PCT. A cool DIY Multisport Adventure in Alaska. Antsa finished his 10 year project of paddling to all 74 Finnish Lighthouses - Congratulations! Peter paddles in the Bothnian Sea National Park. 48 Hours in Croatia’s Capital of Cool. Via Ferrata with Fear of Heights. Looks fantastic: The 550 Miles of the Scottish Highland Trail. 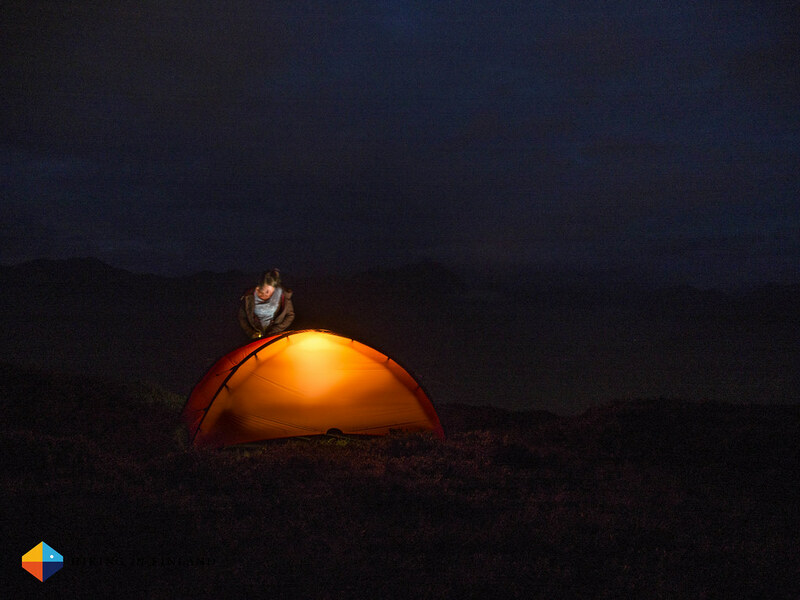 Steve goes wild Camping with his 9 year old on Blencathra. Adam’s new home looks sweet! And James goes backpacking during Monsoon in the Dales, south to north. Food: Dehydrated Cinnamon Carrot Shreds Recipe - Tasty! Zegul Arrow Play Six Months Review. Swift Hinterland Jr. Ranger Panniers. Fits almost: Front Loading Basics. Chris reviews the Salomon X-Ultra 2 GTX. Review of the Salsa Pony Rustler.